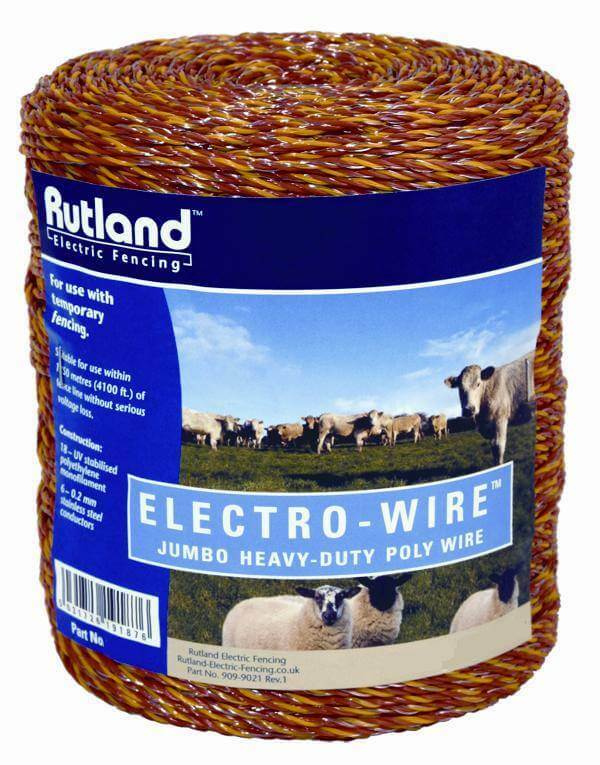 250m roll of orange and yellow electric fence Electro-wire. Best for medium runs of fencing and use with temporary electric fencing. 6 x 0.2mm S/Steel connectors.